Pearl Jam will be in the house at Safeco Field in Seattle on July 20th. 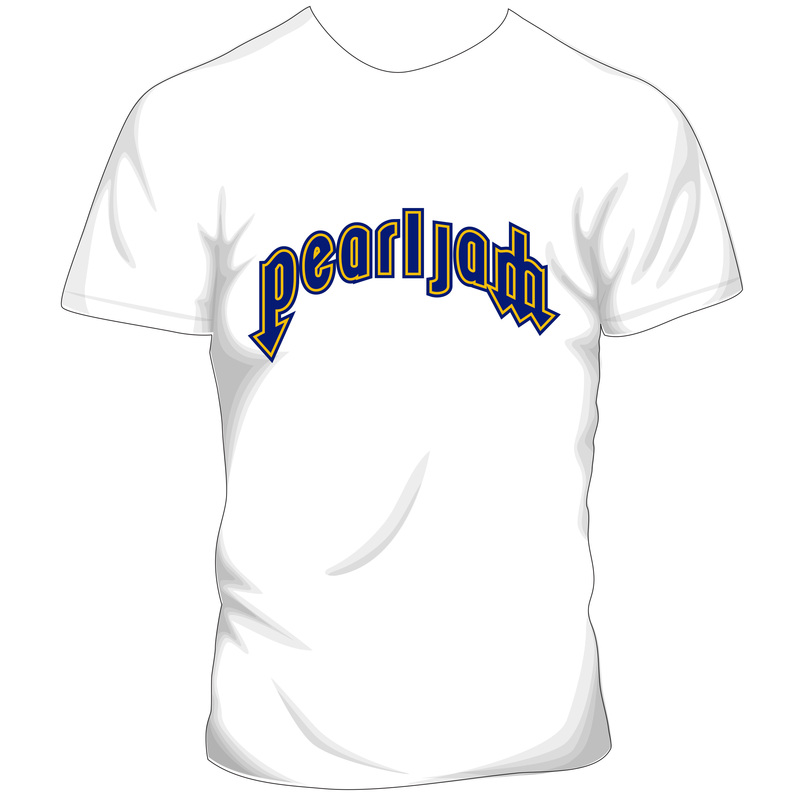 It's Pearl Jam Night as the Mariners take on the Chicago White Sox. One of the guys in the group will throw out the ceremonial first pitch, Pearl Jam music will be played between innings, and during a fireworks display after the game. A special ticket package will include a limited edition Mariners Pearl Jam t-shirt and a donation to help Seattle's homeless. Pearl Jam has two concerts (Home Shows) at Safeco on August 8th and 10th. Before all of that, it's Pearl Jam Night in Boston at Fenway Park June 22nd. The Red Sox take on the Mariners, and that ticket package includes a pennant commemorating the game. Pearl Jam plays Fenway on Sept 2 and 4.